Our attorneys are experienced litigators in the area of general liability defense. We represent insurance companies and their individual and corporate policy holders as well as self-insured business entities in defense of a variety of liability claims. 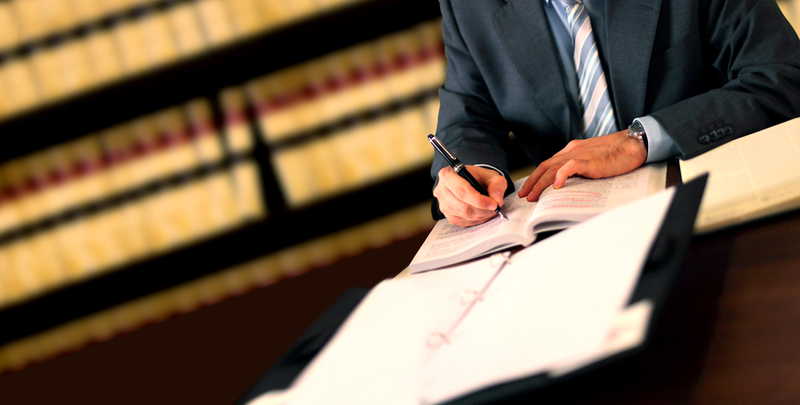 Whether the litigation is simple or complex and regardless of the value, we manage our clients’ cases with the same dedication and intensity that our clients expect and deserve. Because we understand the insurance industry and risk management, we recognize the need to work in conjunction with our clients to identify the most effective strategies for handling general liability claims. We are committed to providing our clients with quality representation and individualized service.